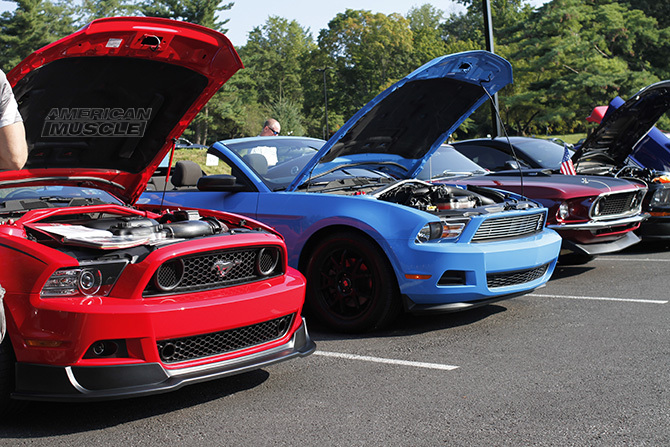 AmericanMuscle keeps you up to speed on the latest and greatest parts and products in the Mustang world. If it is new or a must-have item, rest assured we will be carrying it. Looking for new 2015 Mustang parts to hit the market? No problem. AmericanMuscle will be the first to have S550 Mustang parts for all of your modding needs. 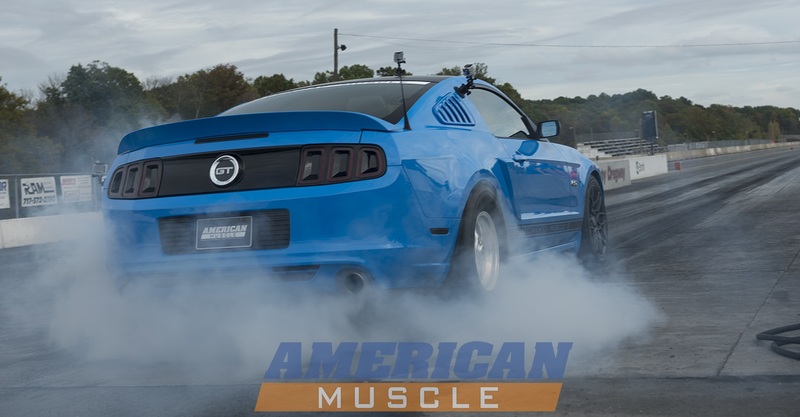 AmericanMuscle’s video host, Justin Dugan, has completed Stage 3 of his 2014 Mustang GT project car! 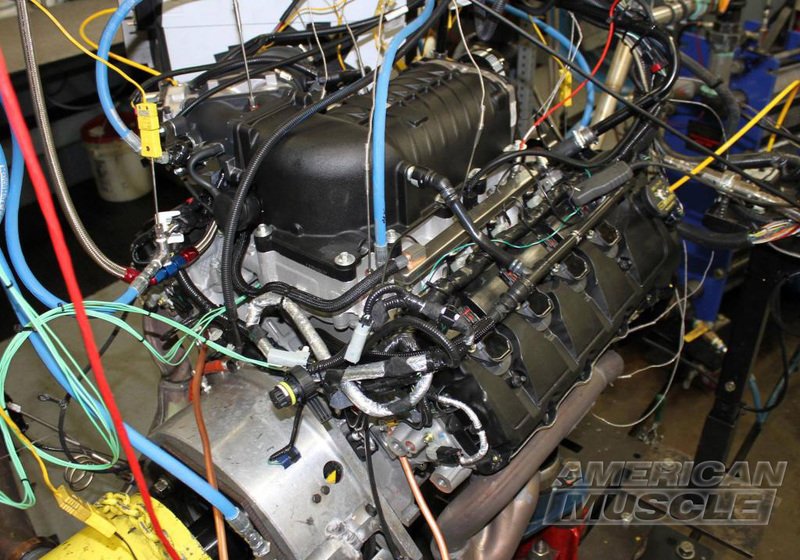 Mustangs are no stranger to the power that Whipple Superchargers can make, and the 2015 Mustang will be no different. Like many new Mustang owners, it does not take long before you are bitten by the modding bug and want to squeeze more power out of your Mustang. If you drive and/or have driven a 2011+ Manual Mustang GT, then you know it’s no secret that the MT82 is not the most popular transmission. It’s said that this transmission can’t handle much more than 650 RWHP, it’s noisy, and it constantly locks the driver out of gear when they’re driving the car aggressively. I’m personally not a huge fan of the MT82 transmission but I will stand up for it today as not being as bad as its reputation states! Spring is almost here and that means it’s time for a rim refresh. Each generation of the Ford Mustang has a particular wheel that just seems to fit perfectly with the car’s design. 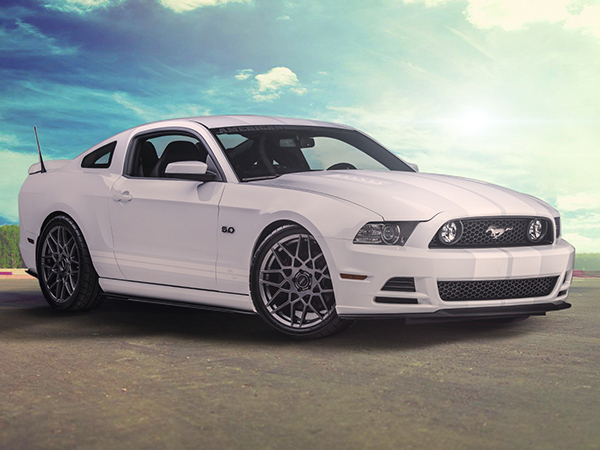 With that in mind, we’ve laid out the top 5 wheels you should consider throwing on your 1979-2014 Mustang this Spring. These aren’t your average set of injectors. The ID1000s by Injector Dynamics are widely considered by the aftermarket world to be one of, if not the very best injector you can get for the 2005+ GT and GT500. 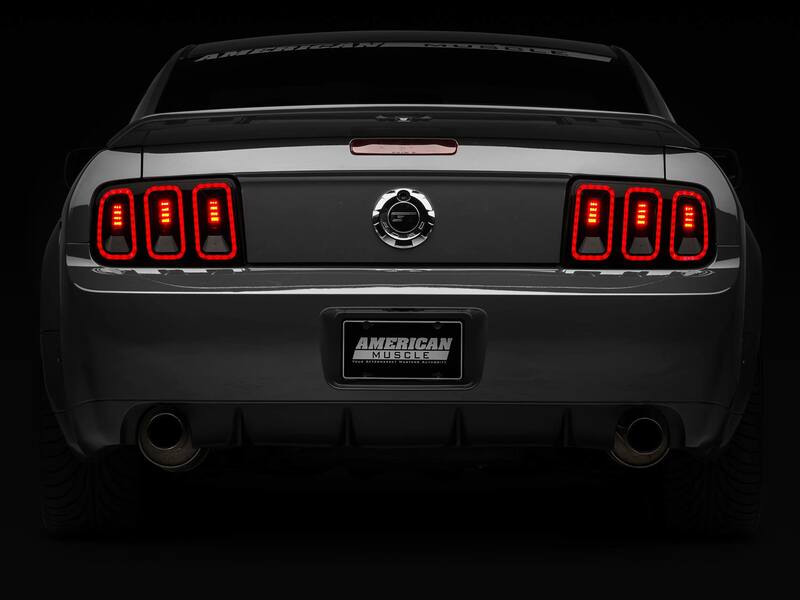 Raxiom has released their all-new 2005-2009 Gen5 style tail lights. Now you can bring the ever-popular 5th Generation styling to your S197 Mustang. 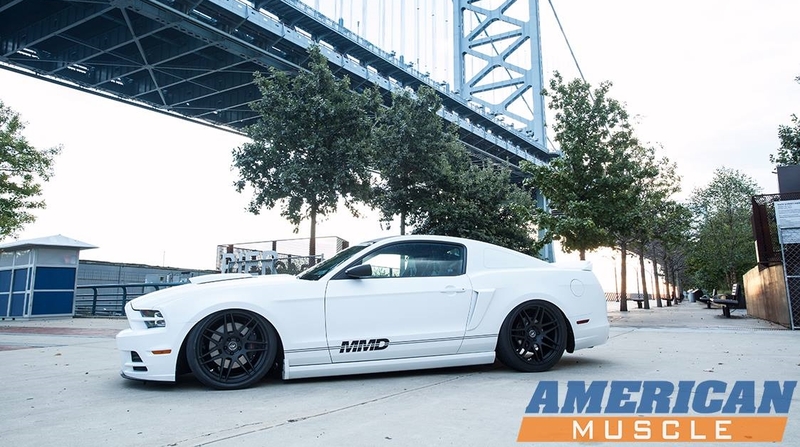 A breeze to install and backed by Raxiom’s industry leading two year full warranty, there is no better way to style the rear of your 2005-2009 Mustang. Video: BBK’s New Varitune Exhaust Systems Are an AM Exclusive! If you’re like the many who are having trouble finding a fitting exhaust note for your Mustang without shelling out a ton of cash to test different parts or sacrificing performance, then worry not. Varitune is here and is revolutionizing how your Mustang’s exhaust sounds and operates. VIDEO: What is Raxiom Up To? New Mustang Part Launching 11/4!